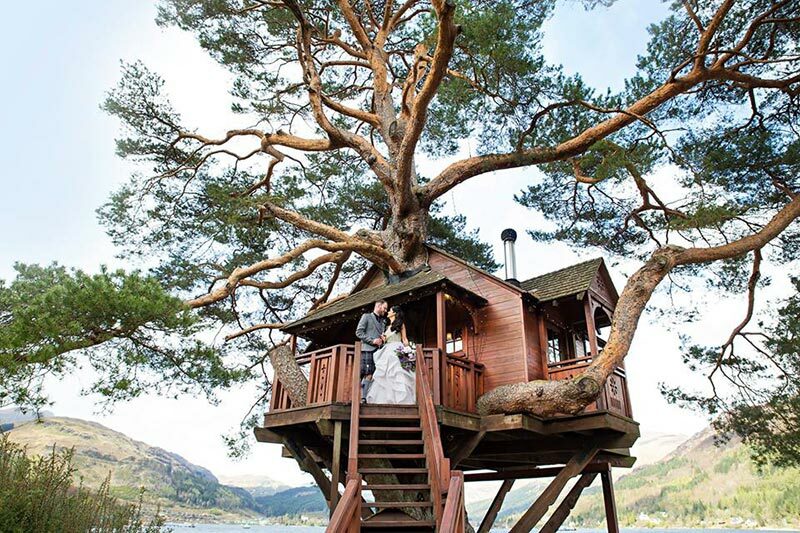 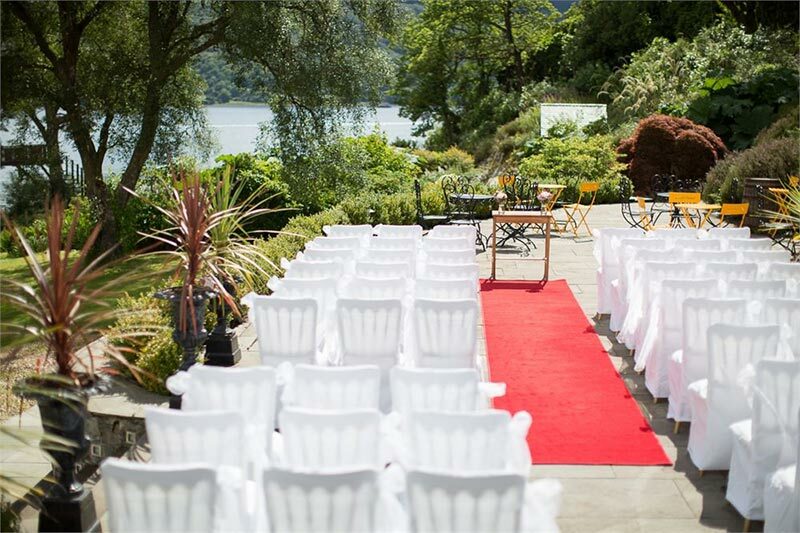 The Lodge On Loch Goil: how much does this wedding venue cost? 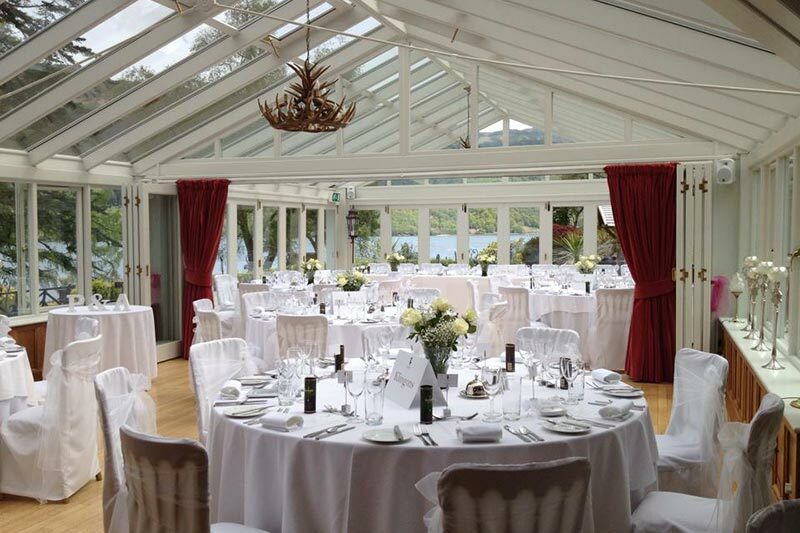 • The Lodge On Loch Goil (sleeps 14), price £17,000 for 2 nights (includes canapes, wedding breakfast, and wine for 50 guests). 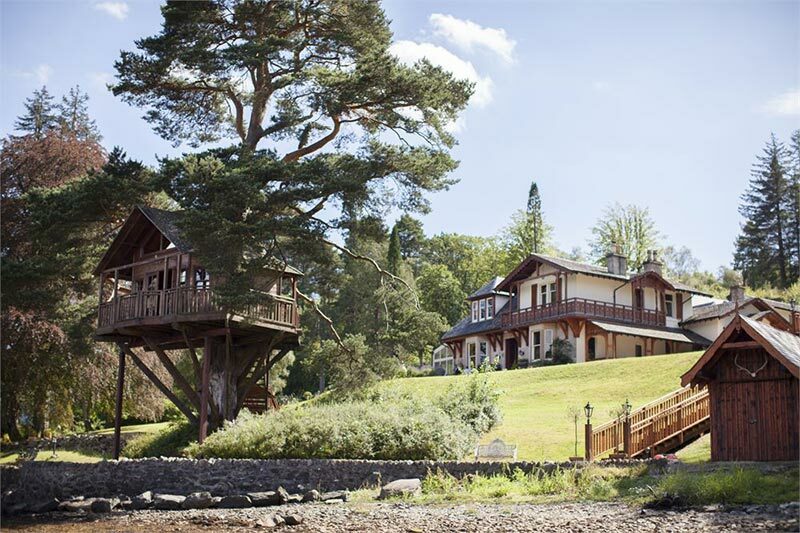 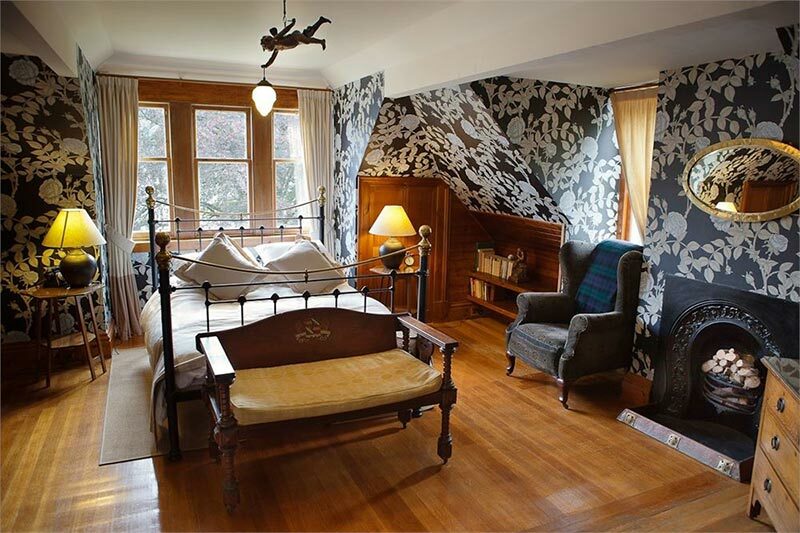 • Additional Guests, price £175 per person.